If you are the owner of a Sony Xperia E1 (D2005) and you wish to sell your phone and remove all your data then you can do the following to clear the system. 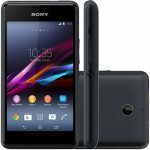 Once you have done a factory reset on the Sony Xperia E1 or a hard reset the data is gone. 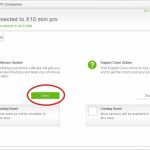 You might want to backup all your data before you do a reset so download Sony PC Companion also known as the Xperia PC Companion. 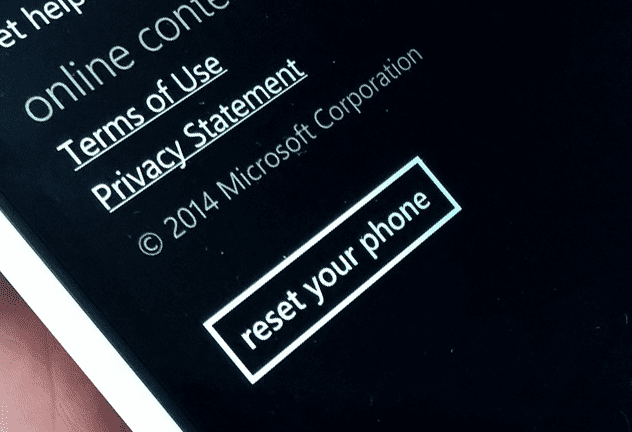 You will note below how to reboot the phone as well. 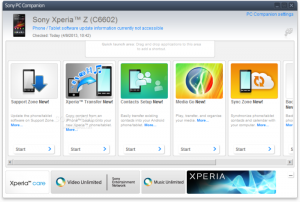 The Sony Xperia E1 being the D2005 can be reset as shown below. 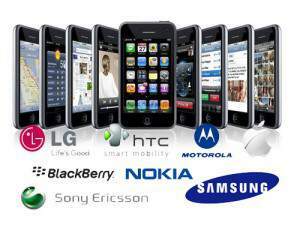 This is a very popular phone and uses the same process as many of the other mobile phones in the Xperia range of phones. 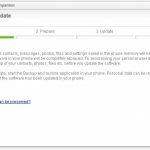 Sony Xperia will now start the Master Reset to Factory Default. The Master Reset to Factory Default will now start. 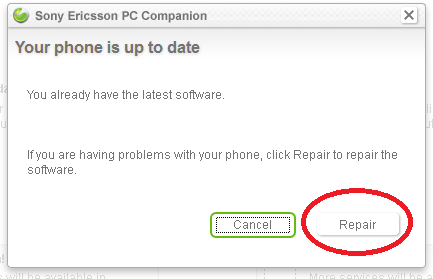 It will update your software if older but if the software it already up to date then the next option is to click repair. Now the next screen the resetting of the mobile phone will begin. You mobile phone will now be hard rest.